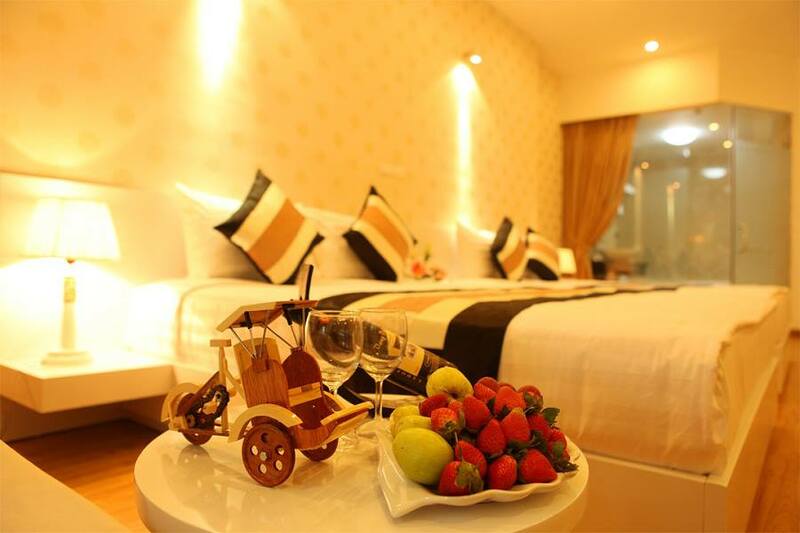 Welcome to Splendid Star Hotels – we are a group of Family hotels in the centre of Hanois Old Quarter. Located on a small and quiet lane behind St. Joseph Cathedral, we are an easy walk to cafes, shops and Hoan Kiem Lake. At each of our hotels, our rooms are designed to make you feel at home, as well as to suit your budget. Our professional team is available 24 hours to ensure your stay with us will be a memorable experience in Vietnam. 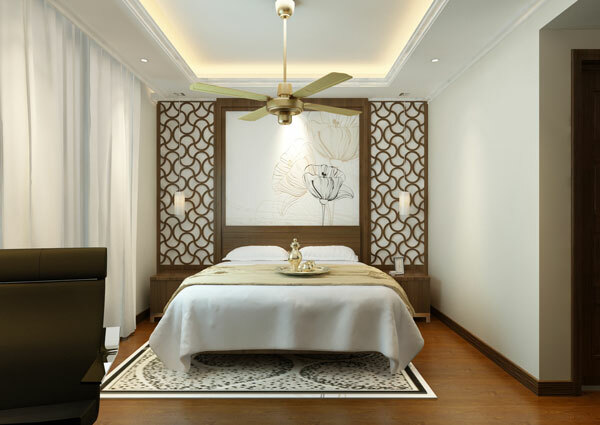 SPLENDORA HOTEL - The newest gem in Splendid Stars hotel chain: Emphasizing refined glamour in 30 rooms with timeless elegance, brown and white decoration, all rooms with open fresh-air windows and enjoys a privileged location in the centre of Hanoi historic Old Quarter. 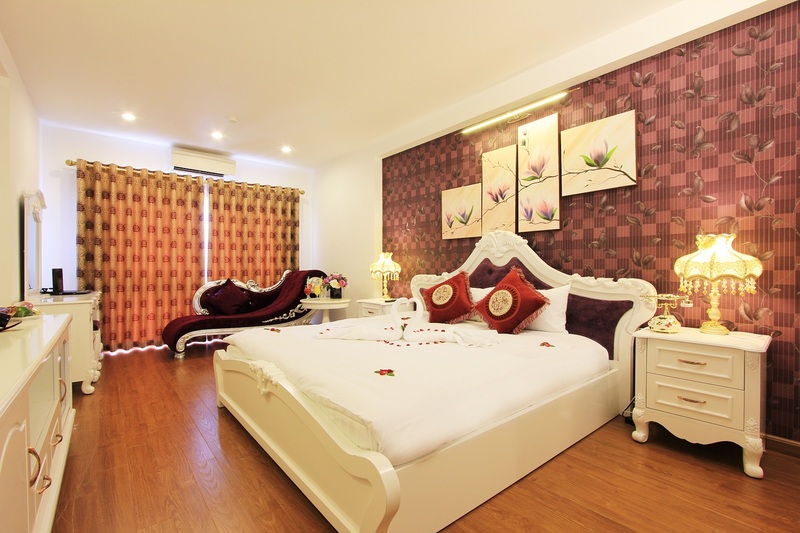 With dedicated, professional, young and friendly teams, the Splendora hotel will ensure to bring you the most unforgettable and memorable stay in Hanoi and Vietnam, whether you are visiting Hanoi for leisure or business. Add: No.62, Ngo Huyen street, Hoan Kiem district, Hanoi, Vietnam. Add: No.14 Tho Xuong lane, Au Trieu street, Hoan Kiem district, Hanoi, Vietnam. Add: No.16 Tho Xuong lane, Au Trieu street, Hoan Kiem district, Hanoi, Vietnam. Add: No.28 Au Trieu street, Hoan Kiem district, Hanoi, Vietnam. Add: No.19 Au Trieu street, Hoan Kiem district, Hanoi, Vietnam.